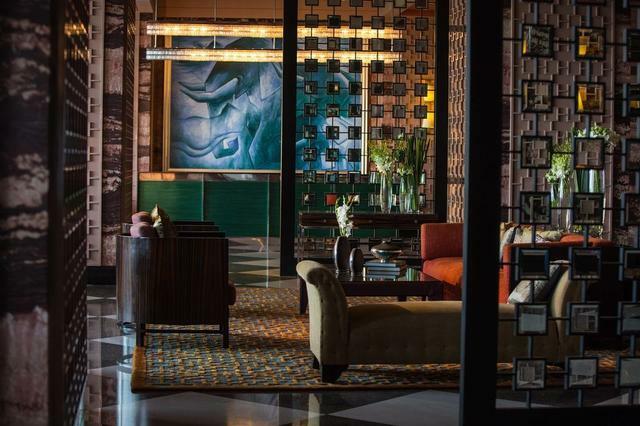 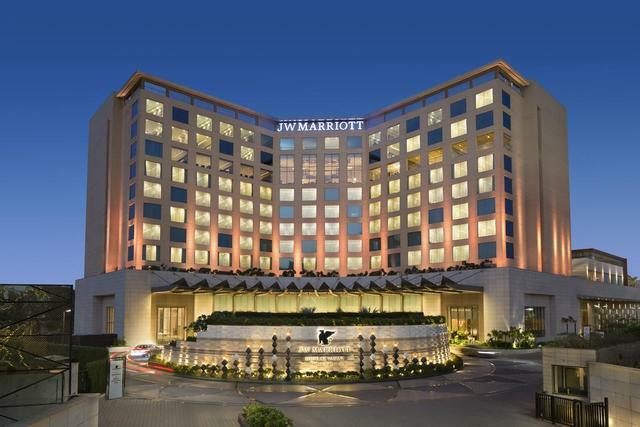 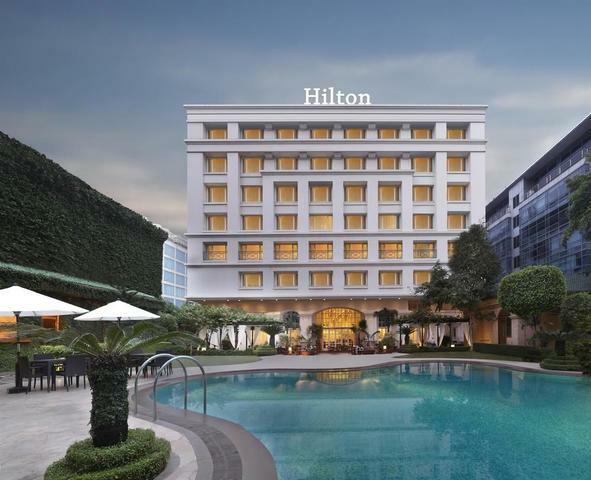 Located a short drive away from the international airport, this sleek hotel is enclosed by an elegant glass facade that enhances its chic appeal. 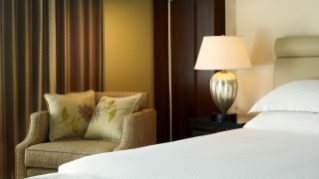 The rooms, decked with pastel shades, offer a subtly sophisticated feel. 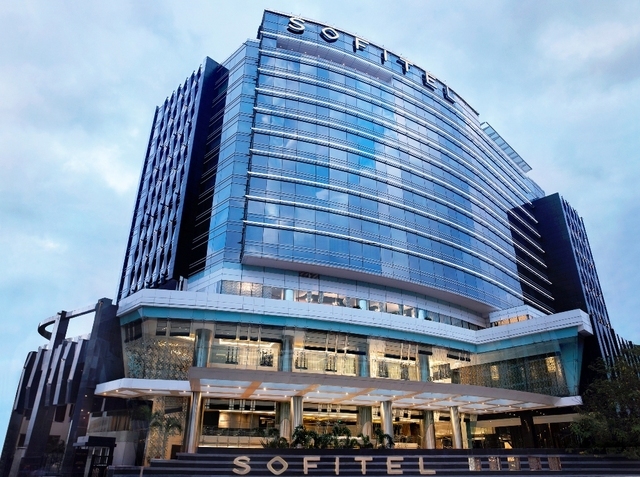 Apt for business travellers, solo tourists and transit passengers! 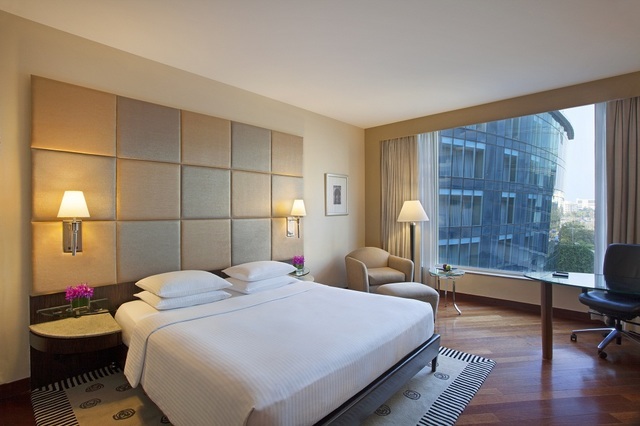 Hyatt Guest Room Weekend Offer388.0sqft. 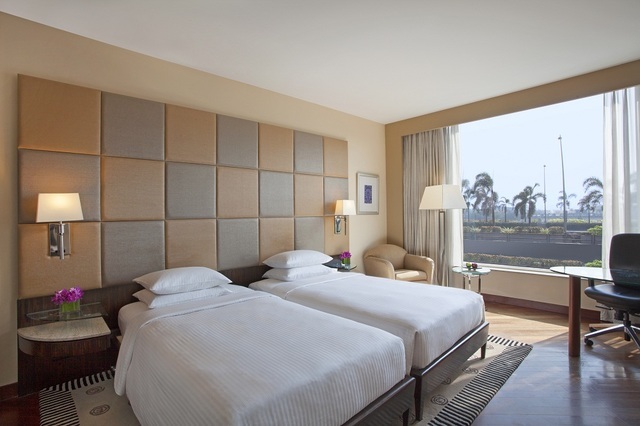 Pool View Room Weekend Offer388.0sqft. 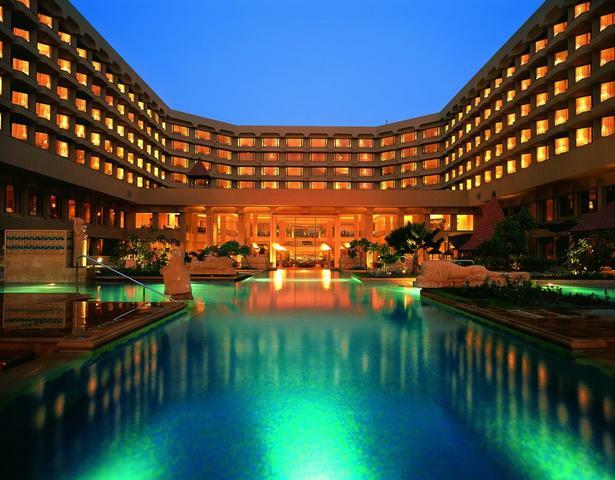 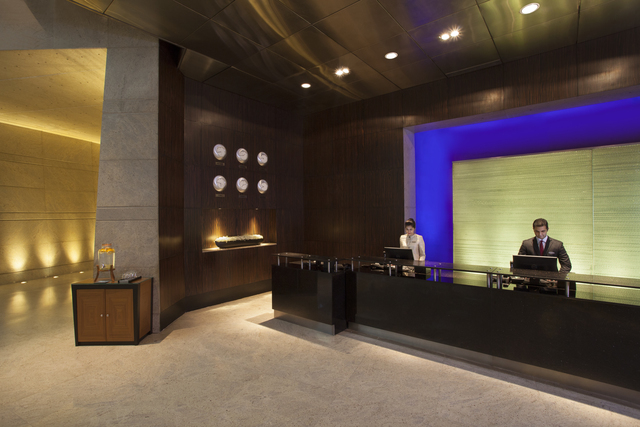 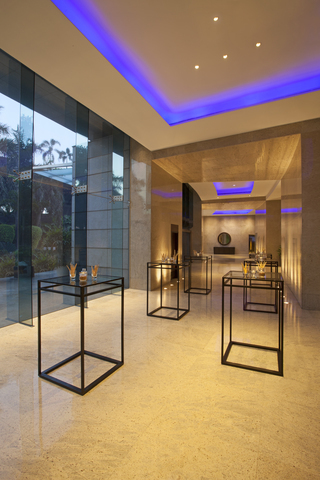 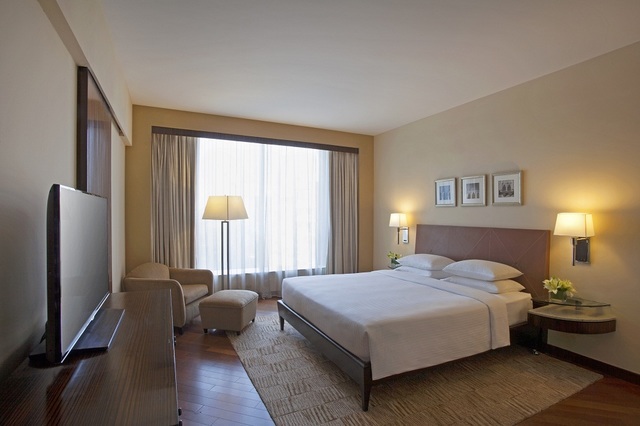 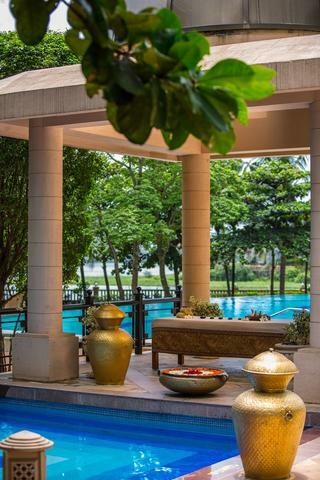 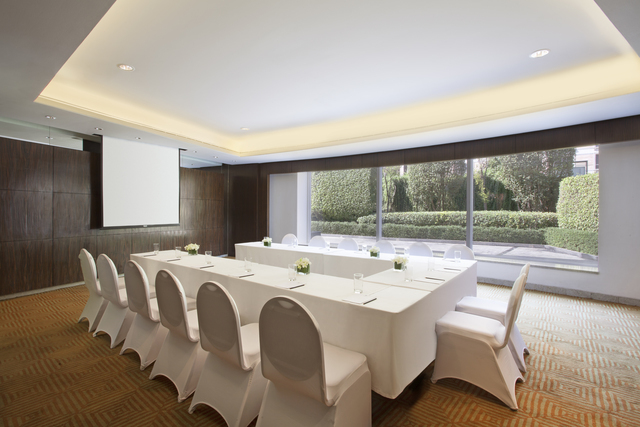 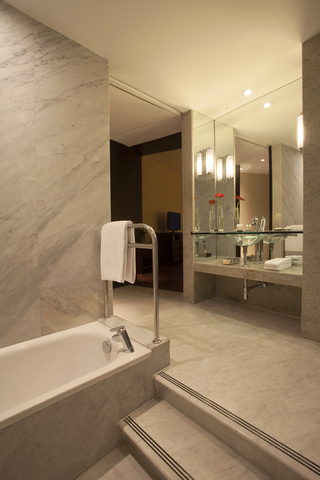 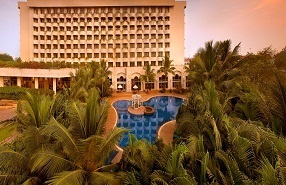 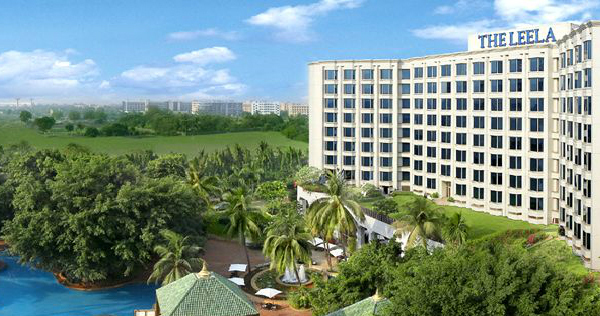 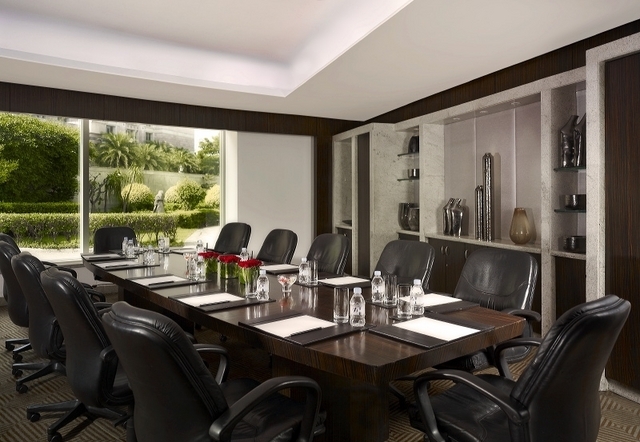 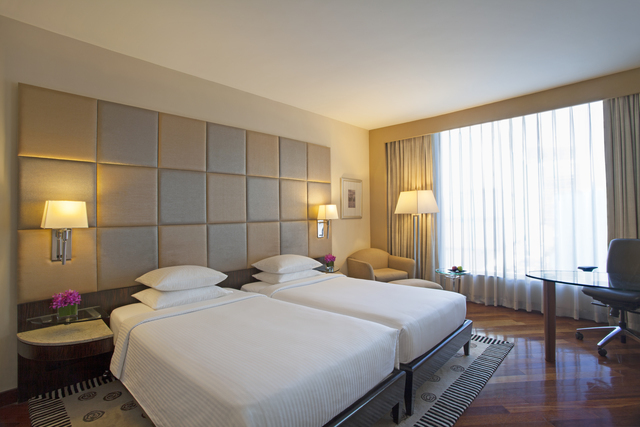 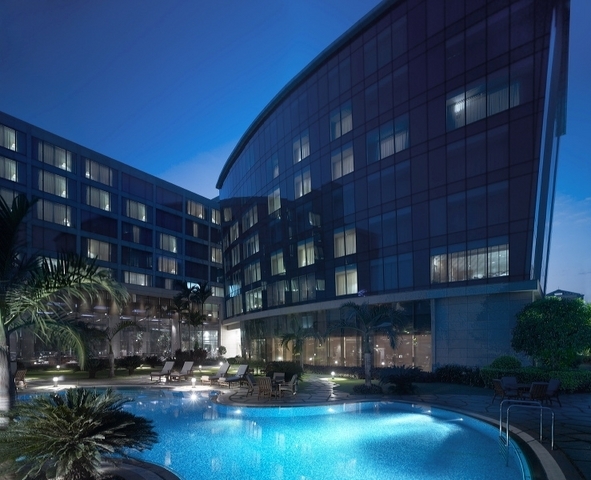 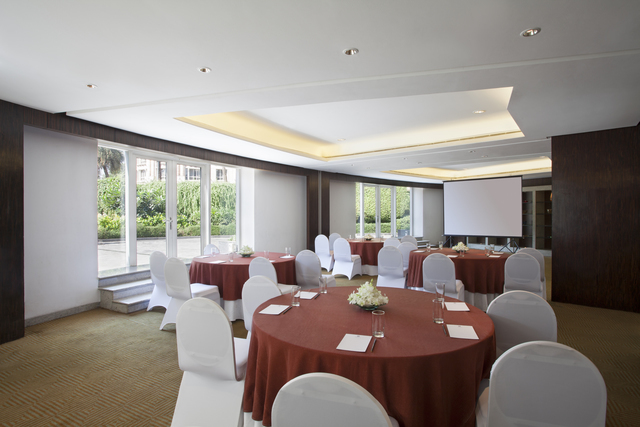 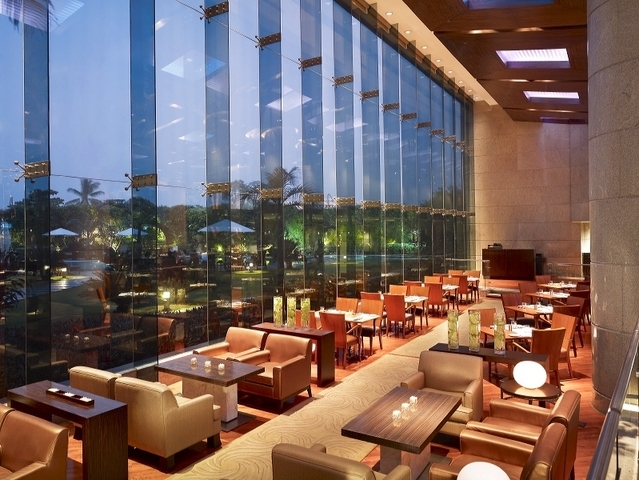 Contemporary elegance and style best describes Hyatt Regency Mumbai, a leading luxury airport hotel in the bustling city of Mumbai. 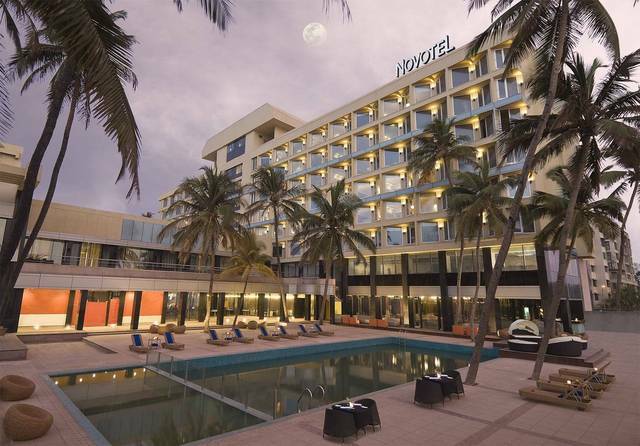 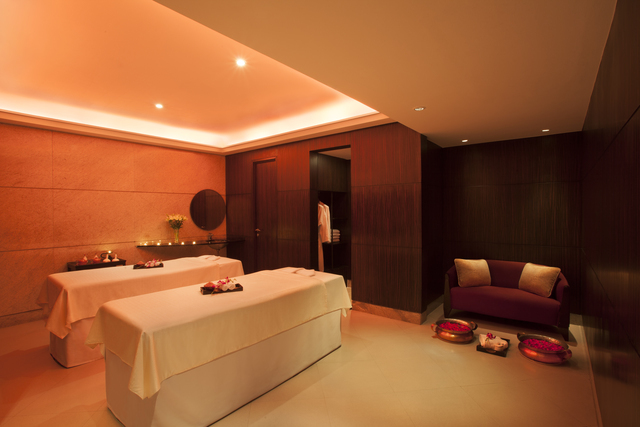 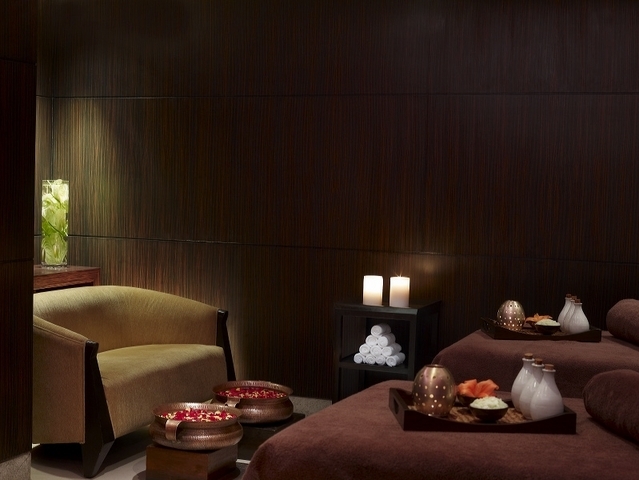 The hotel offers a state-of-the-art Spa and Fitness Centre, various dining options featuring international and local delights, exclusive amenities and thoughtful service to ensure guests make the most of being away. 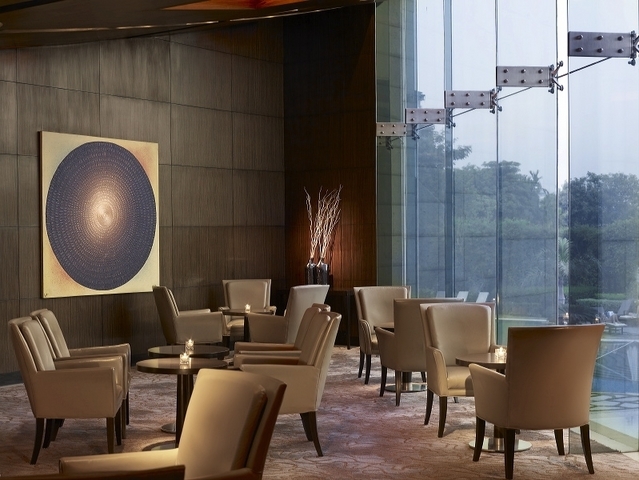 Designed with the contemporary traveller in mind, the hotel offers an all-day dining restaurant, a specialty Italian restaurant, a lounge bar, and a bakery. 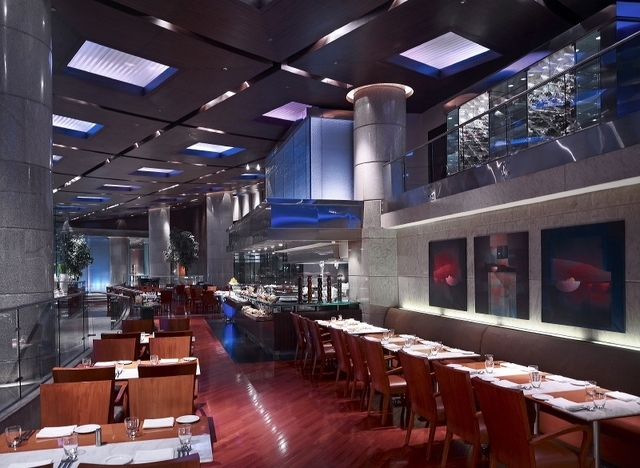 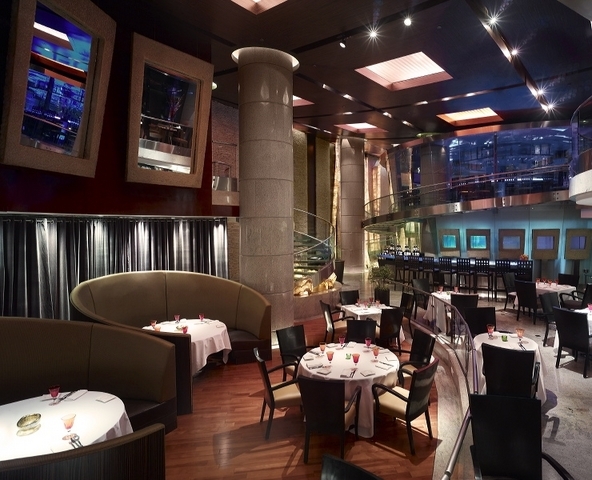 Complimentary Wi-Fi in public areas and free valet parking are also provided. 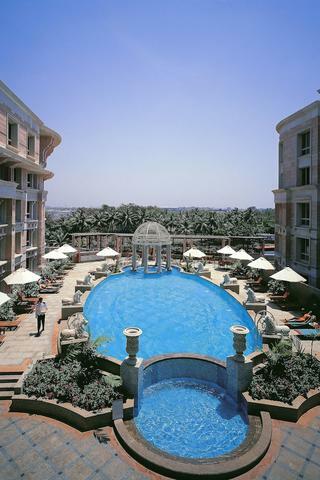 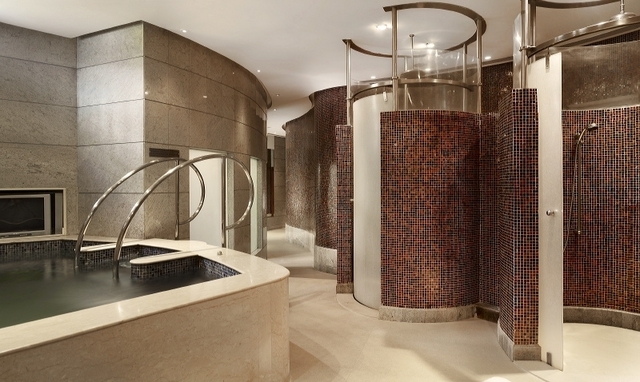 The hotel houses a full service spa, salon, an outdoor free form swimming pool and a dedicated kids play area. 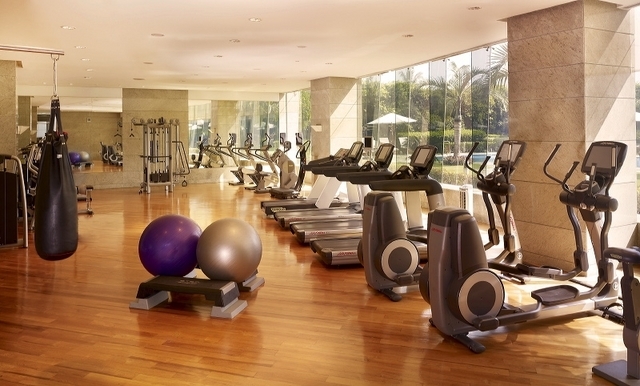 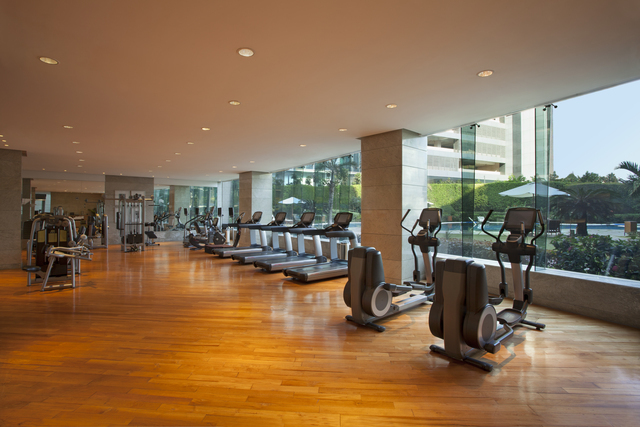 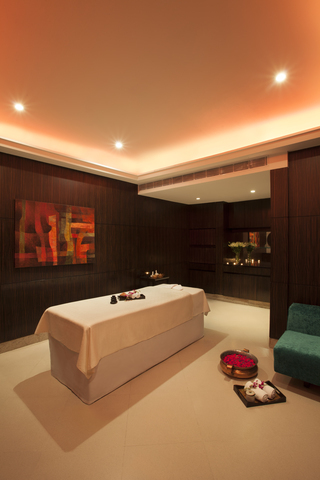 Additionally, the hotel also has a fitness centre with expert trainers as well as a squash court.